Are you looking for the Best and Worst Return Policies? So your thinking of purchasing many items for your entire family for Christmas. You realize some members of your family are hard to shop for and very picky. 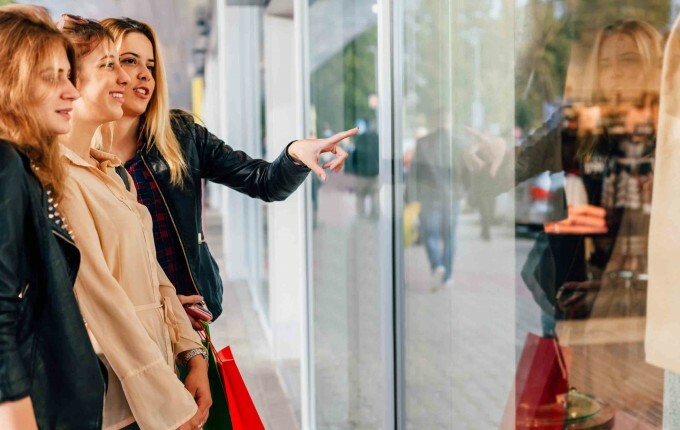 So you set your sites off to your neighborhood shopping mall and stores that have a great customer friendly return policy. You scour the internet for information and become to realize visiting every single store website becomes very time consuming and they have limited information. So that’s the inspiration behind the website StoreReturnPolicy.com. See the Refund, Exchange and Return Policies. Find out exactly what a retail or department stores return policy is. Find out whether your shopping online or offline. Learn if the store in question has different policies for exchange, refund or return. Here are some helpful tips, learn what each store return policy is. Always try and keep your receipt and take a picture of it. See if the store can email you the receipt. – Great Option! Can they check my debit, credit card, gift card, email, address, or phone number? Can I still return my purchase if its opened? If I bought an item discounted because it was originally damaged can I still return? How many days do I have? If I use my cc can I get cash or credit back? 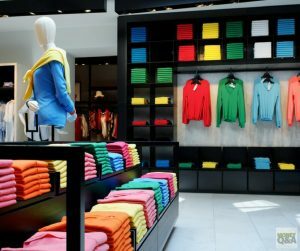 Here are some questions we get about a retail stores return policy. Download an app to keep your store receipts in order. Hi, Admin. I am glad you gave me advice about Target. My return went very smoothly. They took by Christmas gifts back without any receipts. They found the items on my credit cards. Also I checked on SelectCreditCard.com for your advice on getting a Target store credit card.